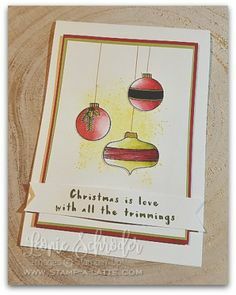 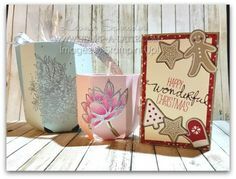 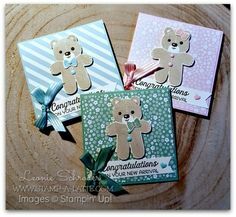 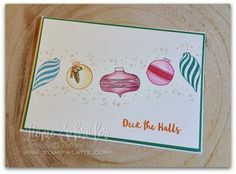 Lovely and bright ..this card would surely put a smile on the recipients face! 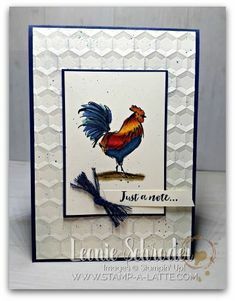 Awesome card Leonie. 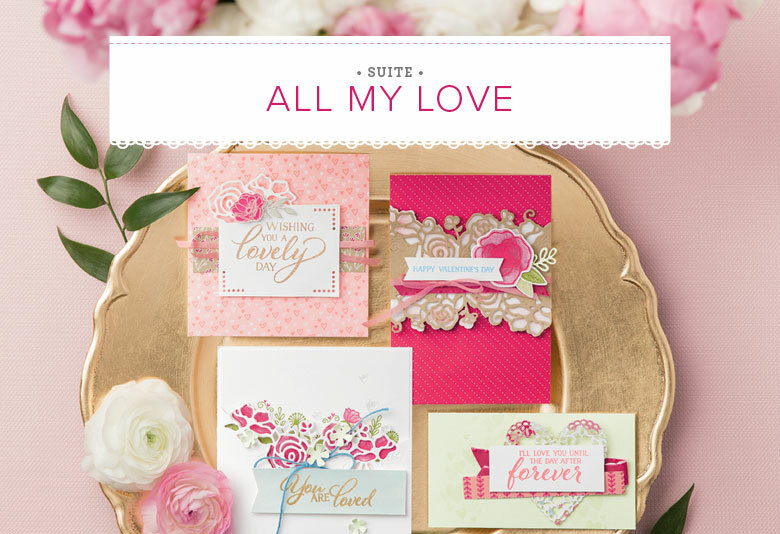 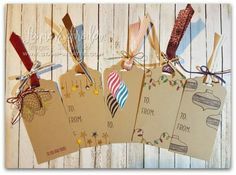 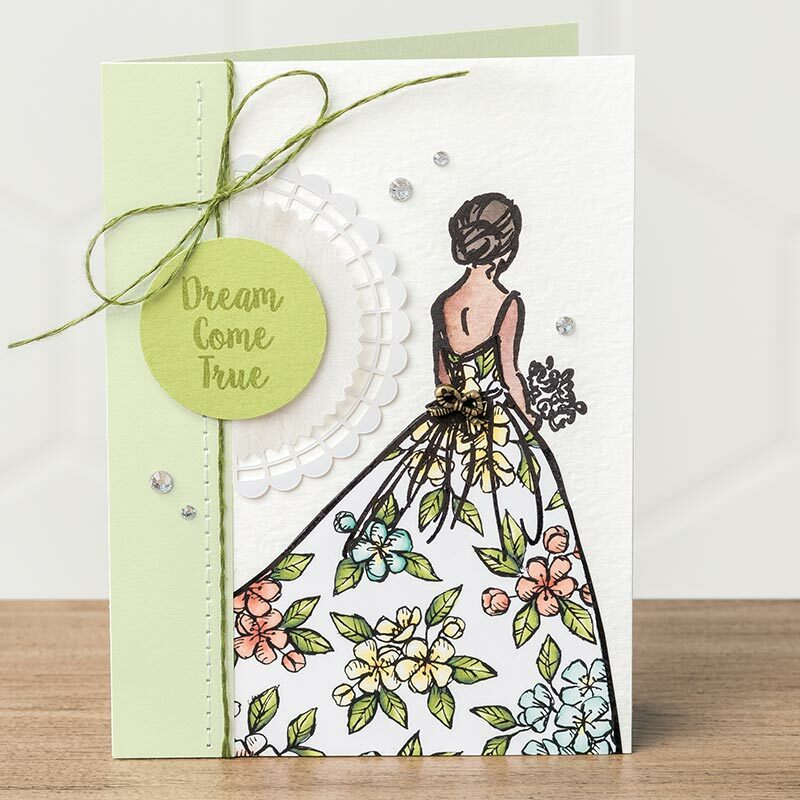 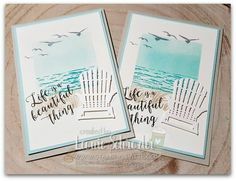 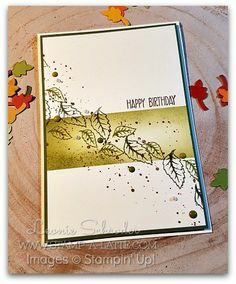 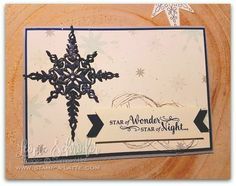 This stamp set is so versatile and your choice of DSP really sets it off. 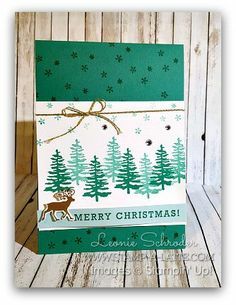 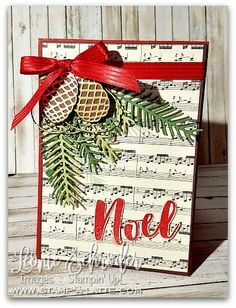 Thanks for including the pattern for the card.